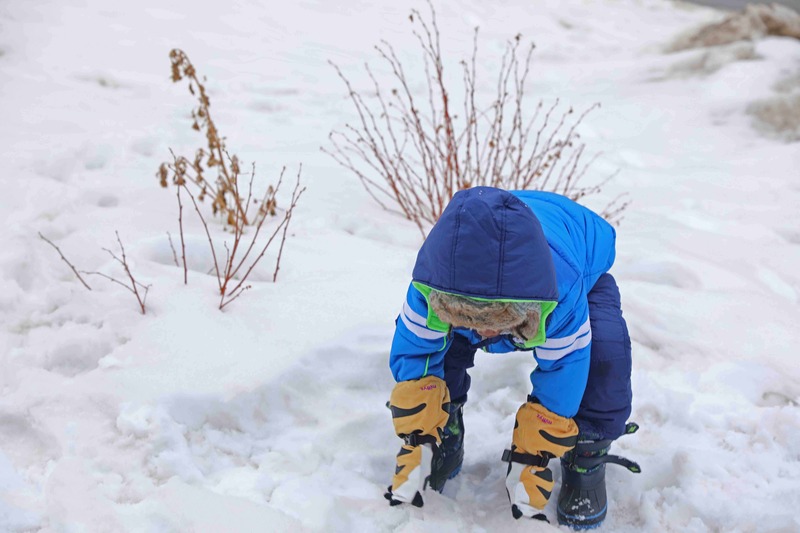 A few weeks into January, Aiden asked me when was it going to be Christmas because it hadn’t snowed yet. 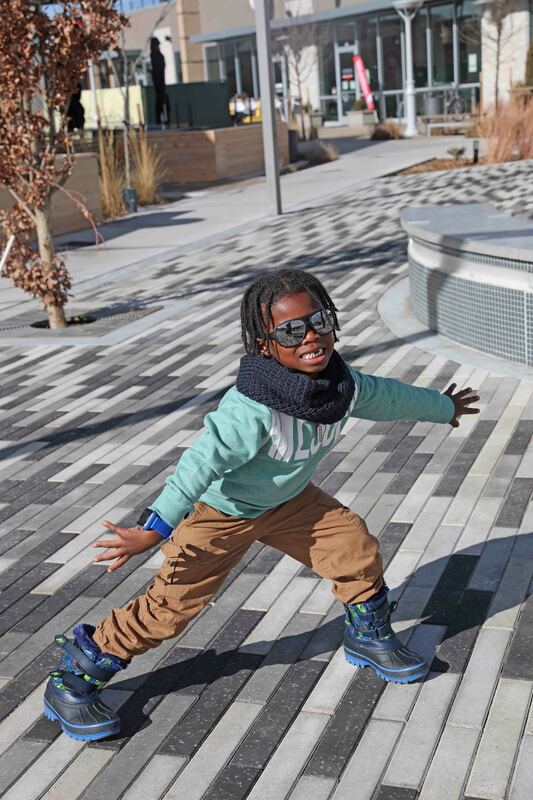 I knew right away that I better get to planning a ski trip with kids. 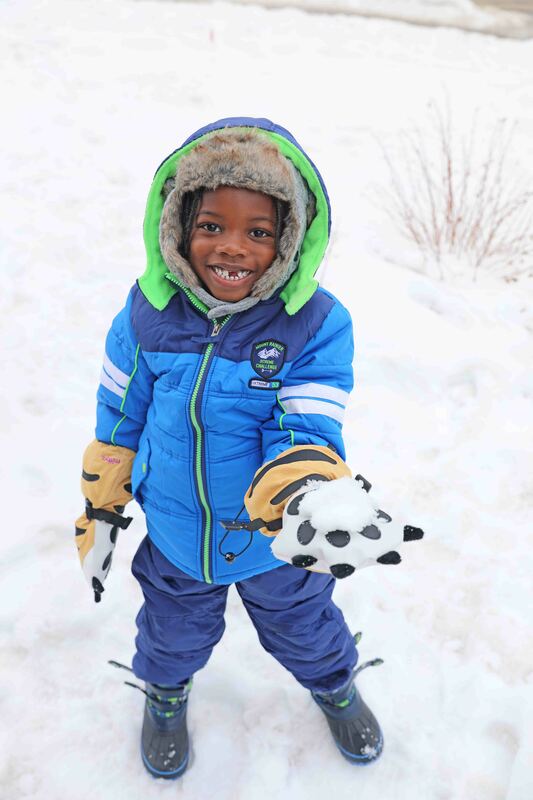 He wanted to see and feel real snow and wouldn’t stop asking me about it. 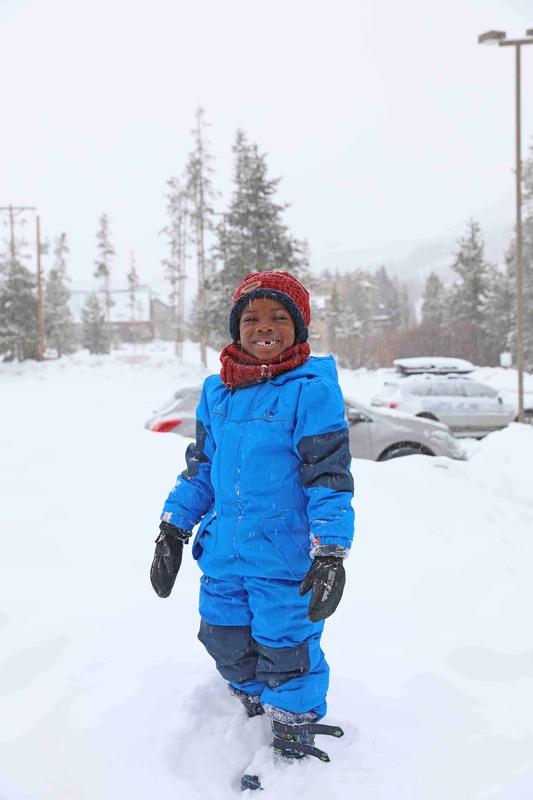 I the decided to plan a kid friendly ski trip to Winter Park, Colorado so he could experience the snow, and taste it too. 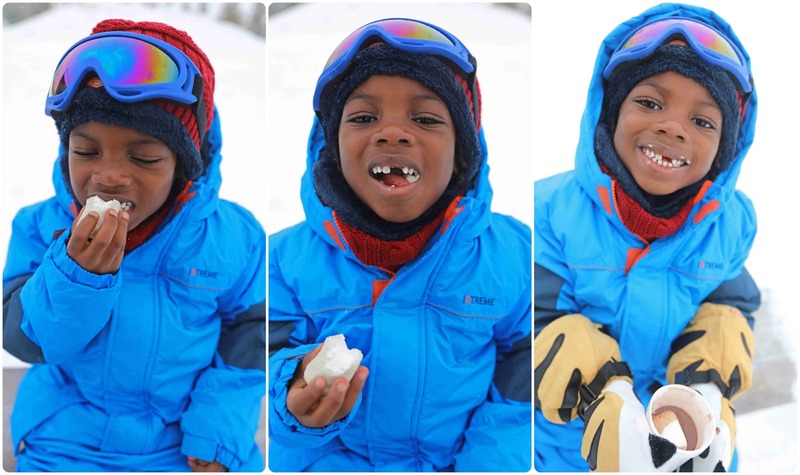 In his words “Mom, I really want to eat snow.” As I was planning, I realized my sister’s birthday was going to fall on our trip, and that made it even more exciting! 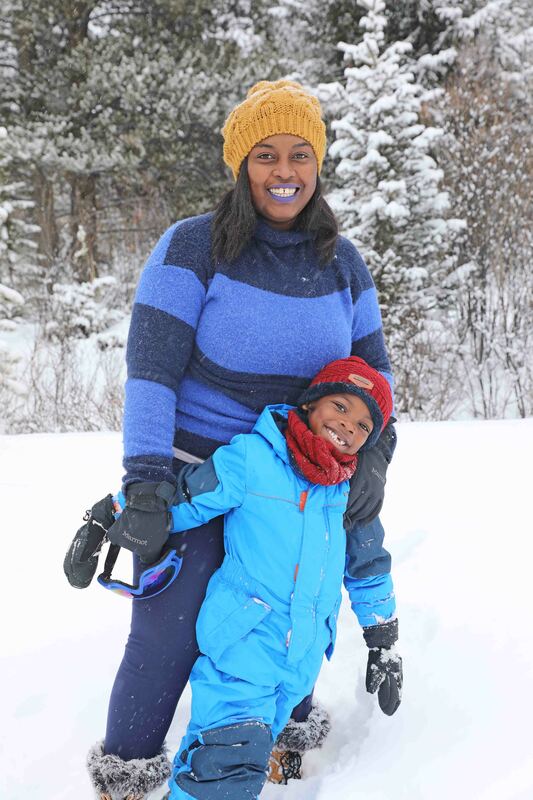 After Aiden and I had this conversation, I started looking at different family friendly snow resorts in Utah and Colorado. I also immediately started tracking the weather for when it would snow. 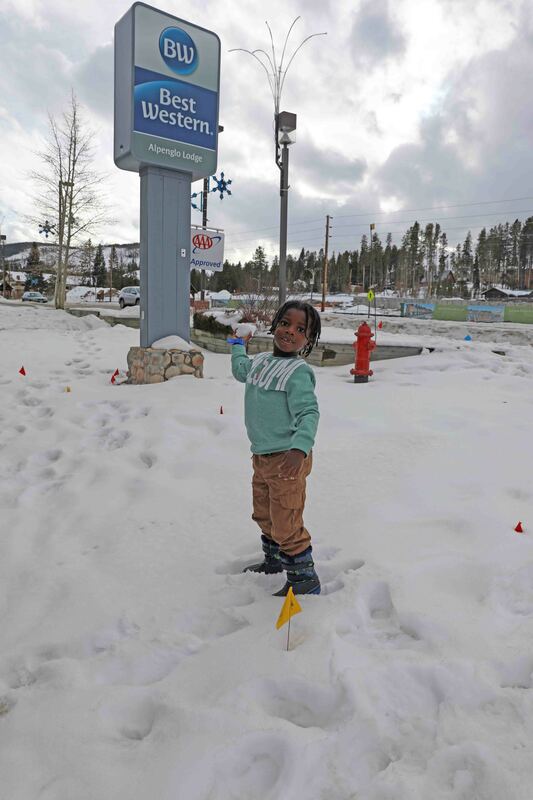 I knew there would be snow at the ski resort, but I wanted it to snow while we were there so Aiden could experience it all. 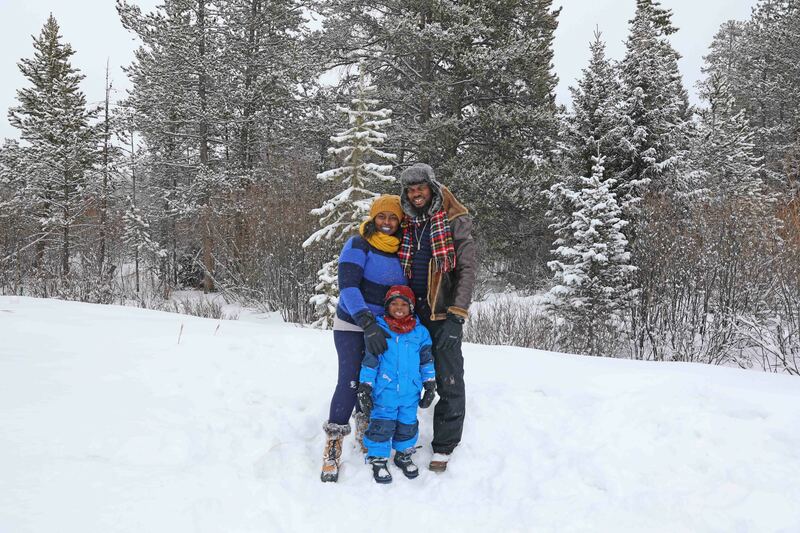 I narrowed my choices to Keystone, Winter Park and Breckenridge, all family friendly ski resorts in Colorado and finally decided on Winter Park Resort. 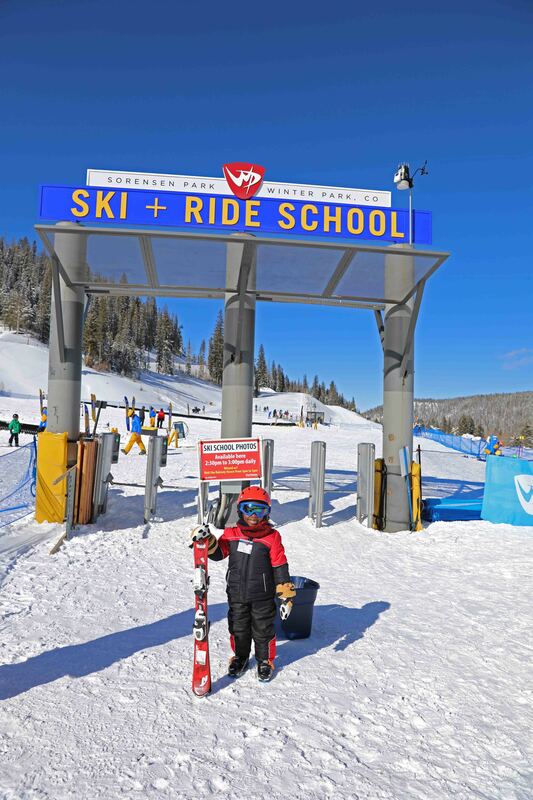 There was one deciding factor for me when I picked Winter Park, and it was because they were the only resort offering half day ski school. This was not because of the price, but time spent on the slopes. 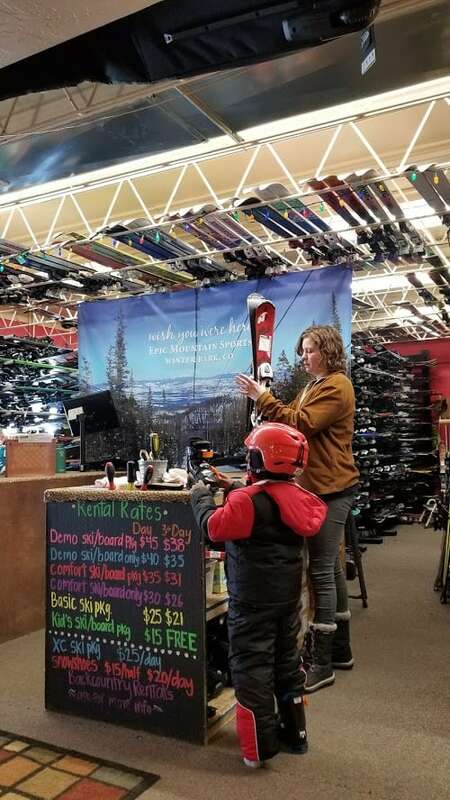 Aiden and my sister, Ells would be skiing for the first time, and I didn’t want them on the slopes all day just in case they hated it (but boy o boy was I wrong. they LOVED it). 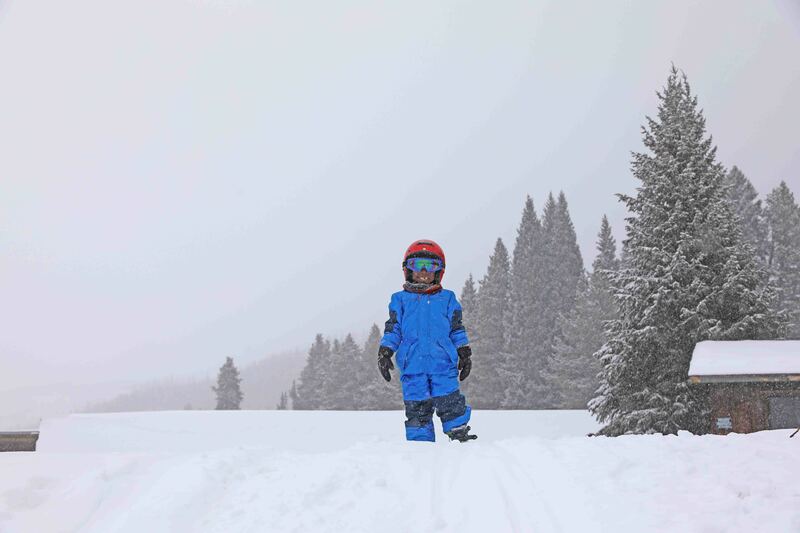 Winter Park was the best choice for our ski trip with kids. We flew on Southwest Airlines for 3442 points and $11.20 RT per person. The cash price for this ticket would have been $80 RT per person. I purchased the tickets for our trip the day before we left due to the snow prediction. We rented a car from National Car Rental. I love that they have newer cars. We rented a Hyundai with only 2000 miles on it. Don’t forget to pack the car seat, car seat stroller and car seat bag as well. 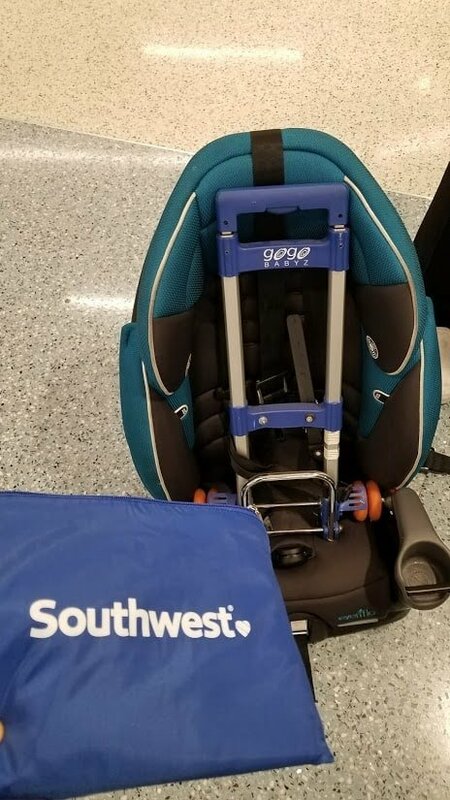 I forgot Aiden’s car seat bag at home and had to buy one from Southwest Airlines for $17 – bleh. I checked in Aiden’s car seat and I didn’t want it to get dirty. 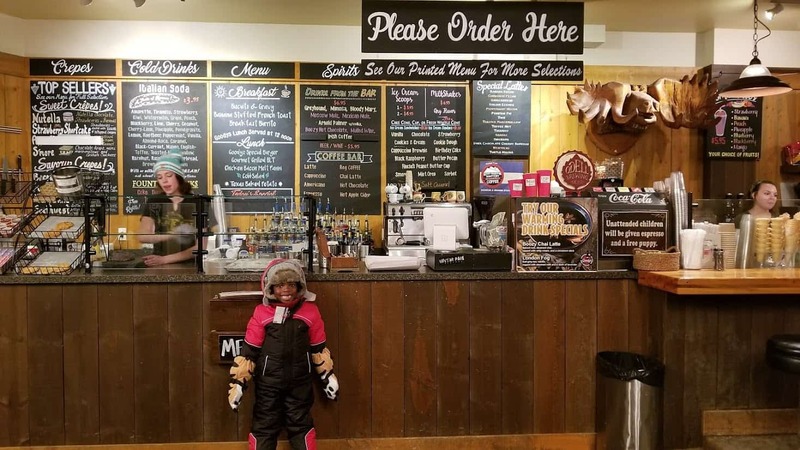 I wanted to book the cheapest option possible as I was on a major budget, so instead of staying on the resort, we stayed at Best Western Alpenglo Lodge which is in downtown Winter Park and only a 6 minute drive from the ski slopes and winter park village. We booked it on Ski.com. We got a room with 2 queen size beds which was just perfect for 4 of us. 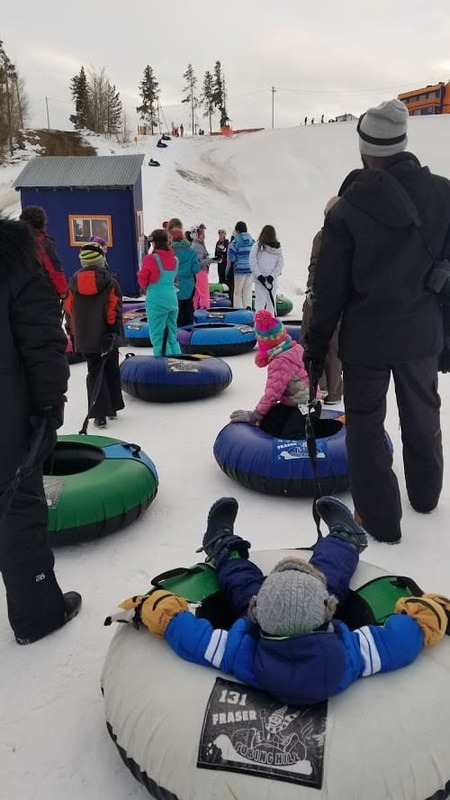 There are several options for tubing in Winter Park, but Fraser Tubing Hill place was recommended by the hotel so we decided to go there. 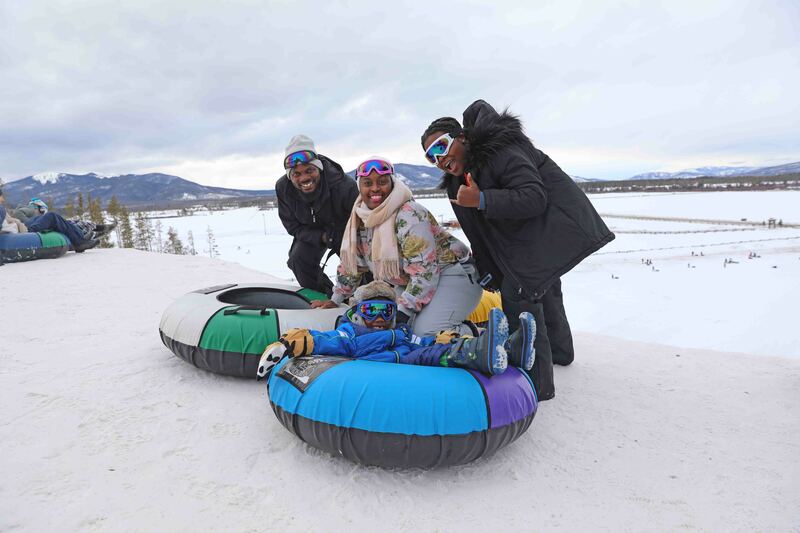 We had originally planned on going to the Coca Cola Tubing Hill at the Winter Park Resort but changed our minds after the recommendation. 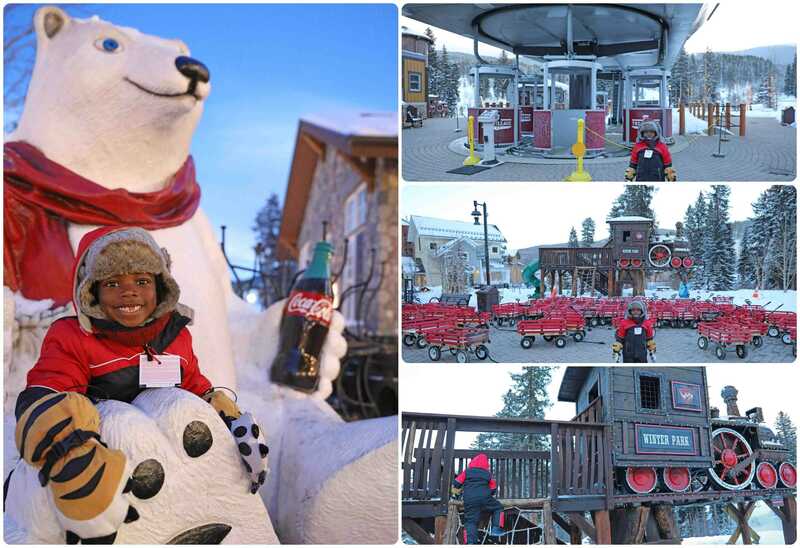 The Coca Cola Tubing Hill Requires advance reservations and cost $26 per person for 60 minutes which is the max time you can tube for. The Fraser Tubing Hill cost $26 for 90 minutes and was free for Aiden, so definitely a better deal. 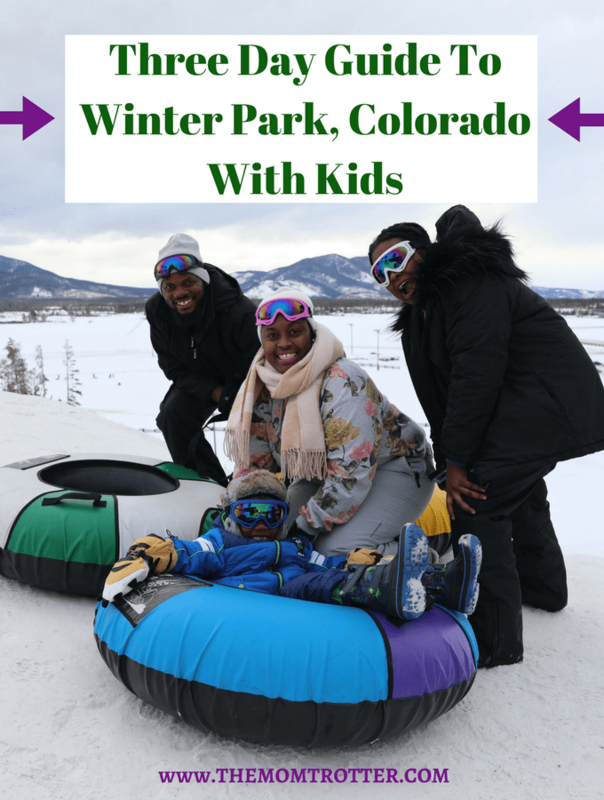 Check out Winter Park Tubing for other options. 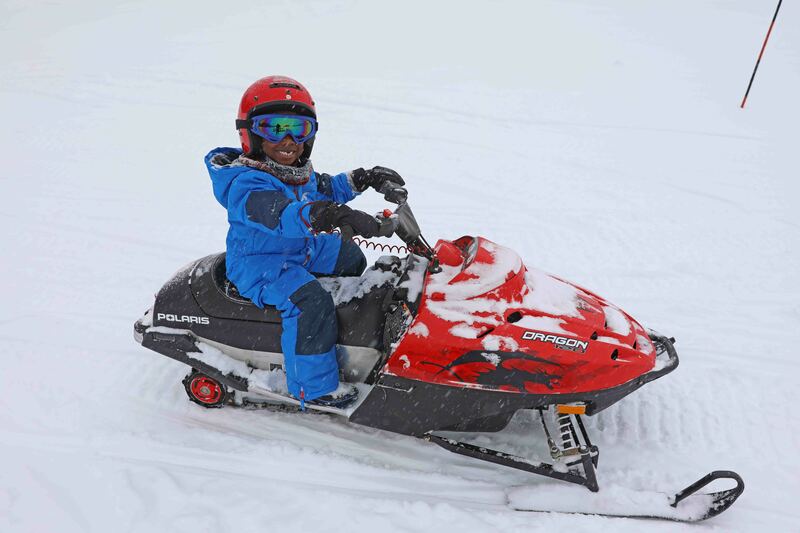 When I found out that I could rent a kids snowmobile for Aiden, I knew he would love it. 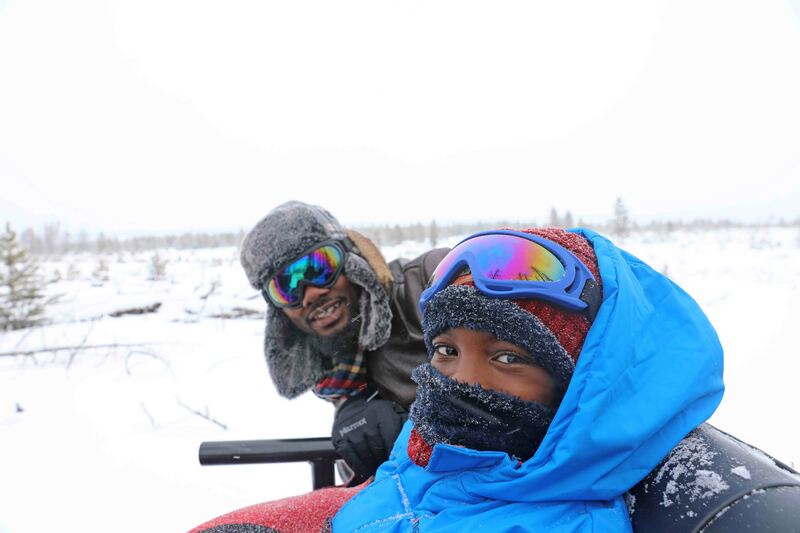 We went snowmobiling in Turkey, but he rode with me on the adult snow mobile. This time he was going to be able to ride it himself. We rented with Grand Adventures and it cost $20 for about 30 minutes. which included a helmet. 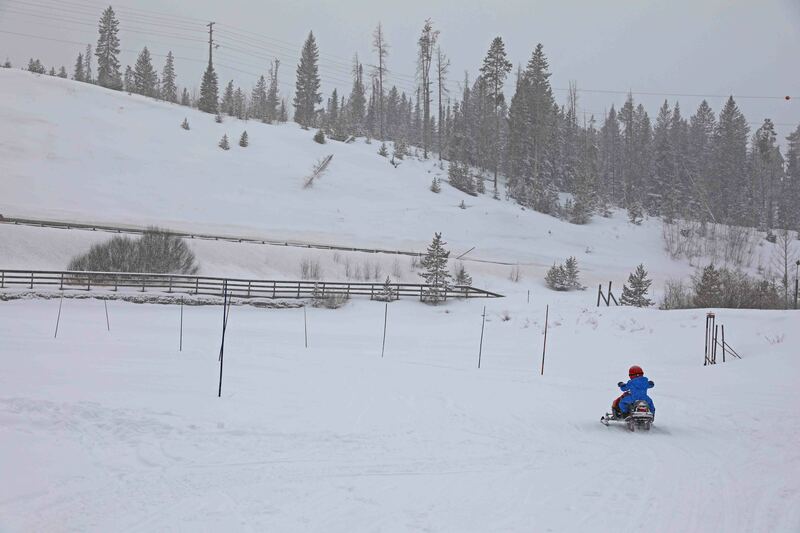 He was able to ride in an open space while he snowed. 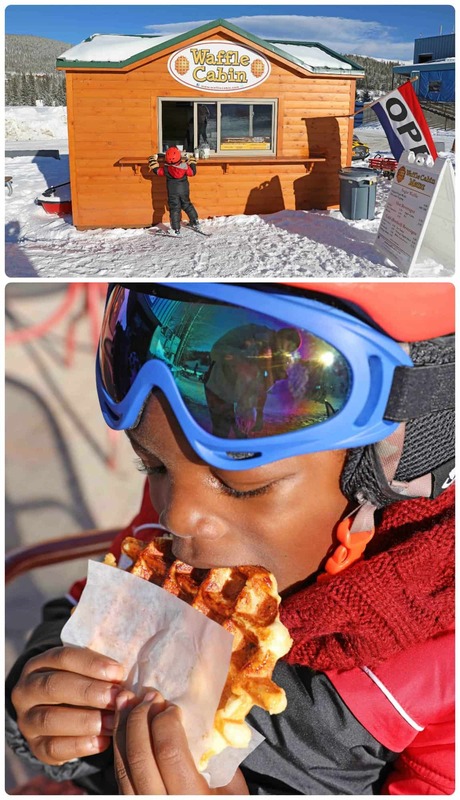 Must add to your list when planning a ski trip with kids. 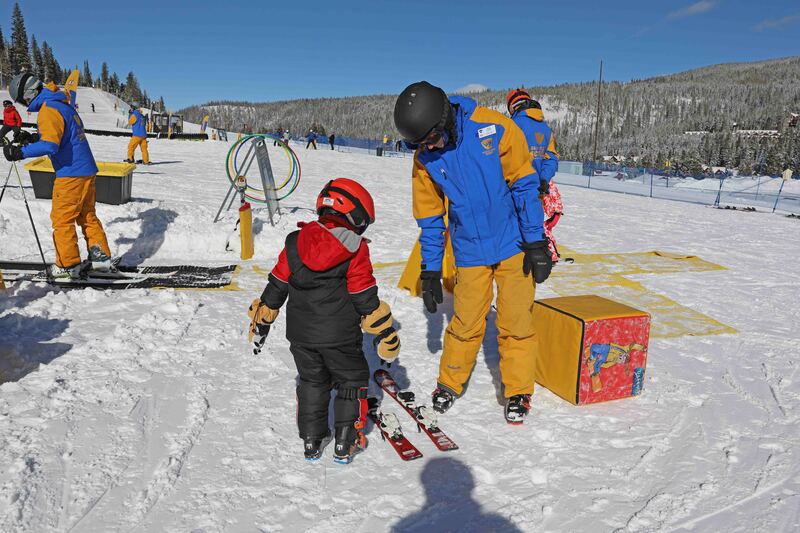 I picked Winter Park Resort because it offered had half day ski lessons for kids. 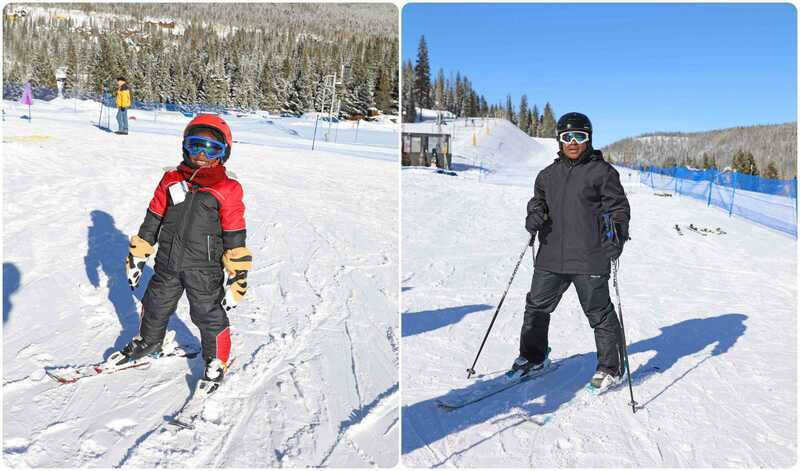 Both kids took lessons and LOVED it. Oh em gee!! 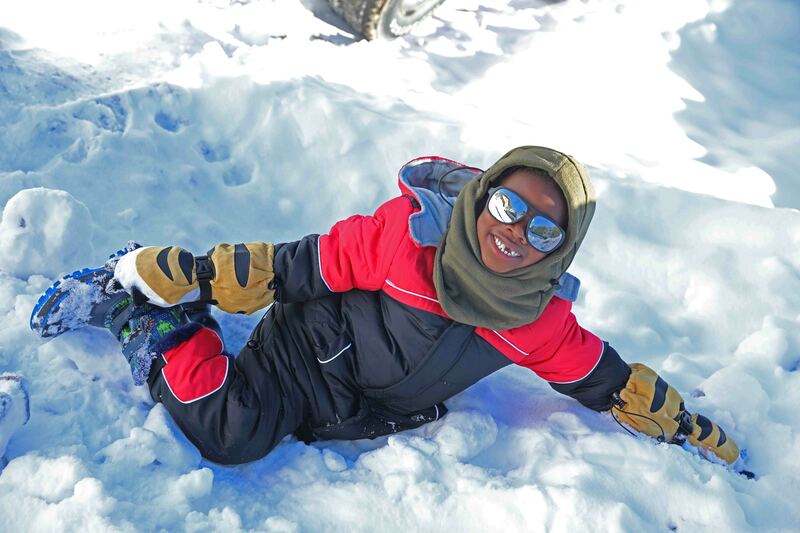 Aiden didn’t want to leave the slopes. 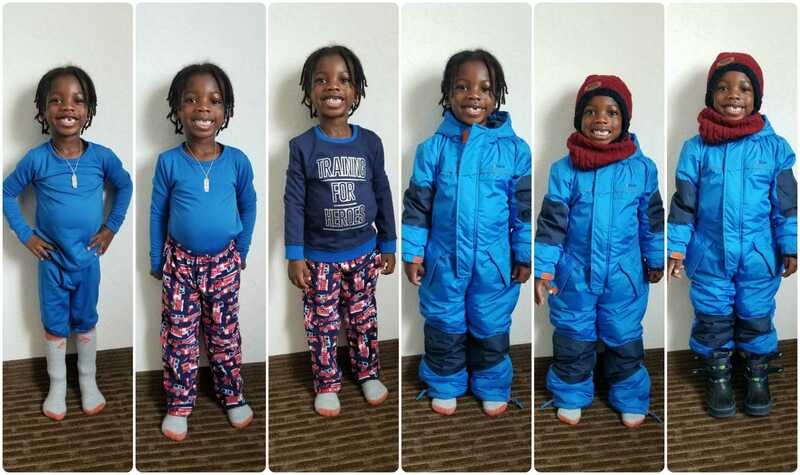 He announced to everyone that skiing is his favorite thing ever. 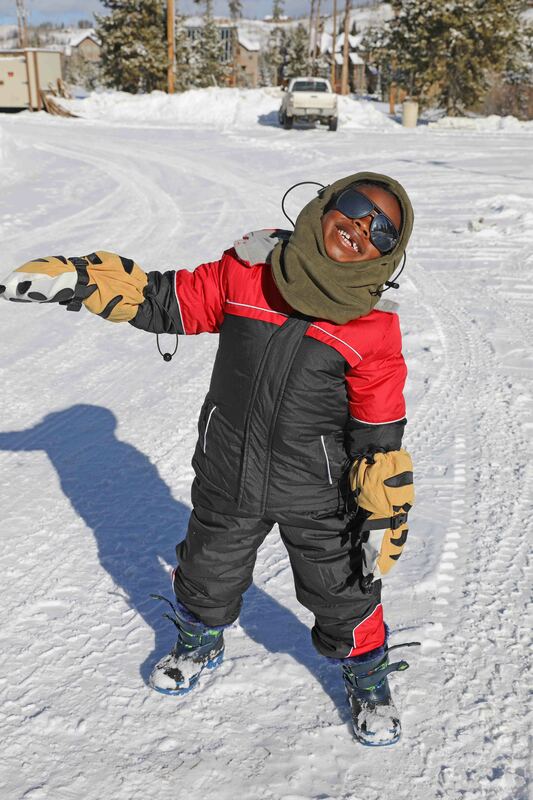 This made me feel happy that I choose to go on this ski trip with kids. My sister however said she’d like to try snowboarding next time. 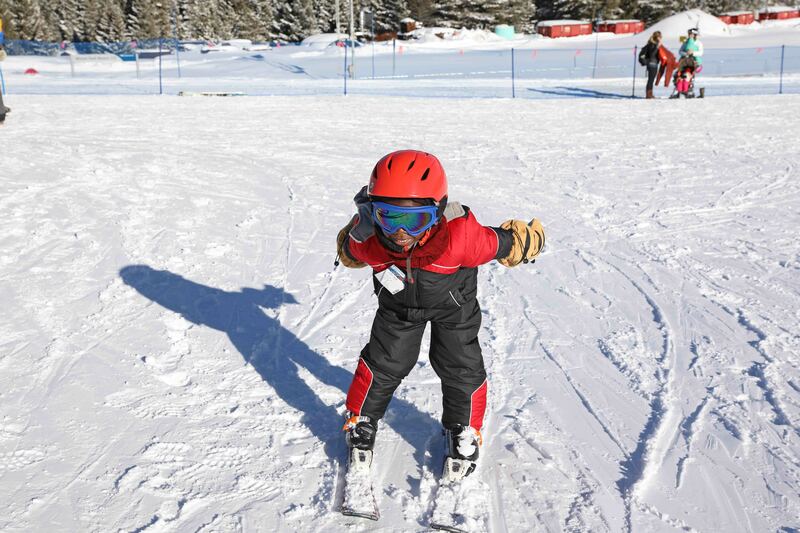 You can book ski lessons here: Winter Park Ski & Ride School. 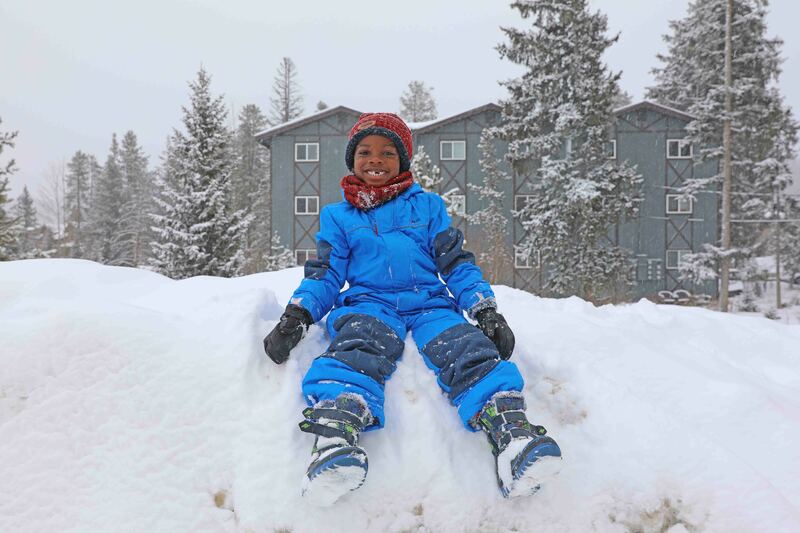 The Village at Winter Park Resort has a few things to do. Ride the lift for the scenery, shops, restaurants and a playground for kids. You can spend a few hours there just hanging out. 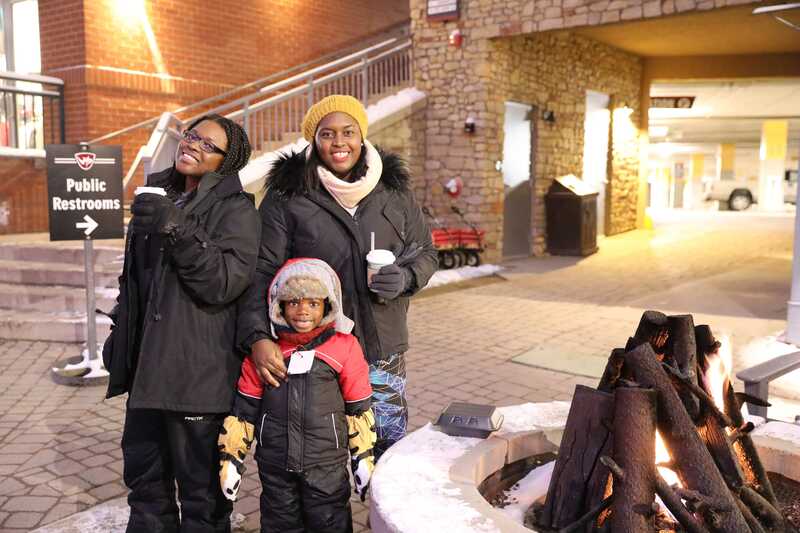 When planning a ski trip with kids, make sure to add some down time as well. This was downtime well spent. 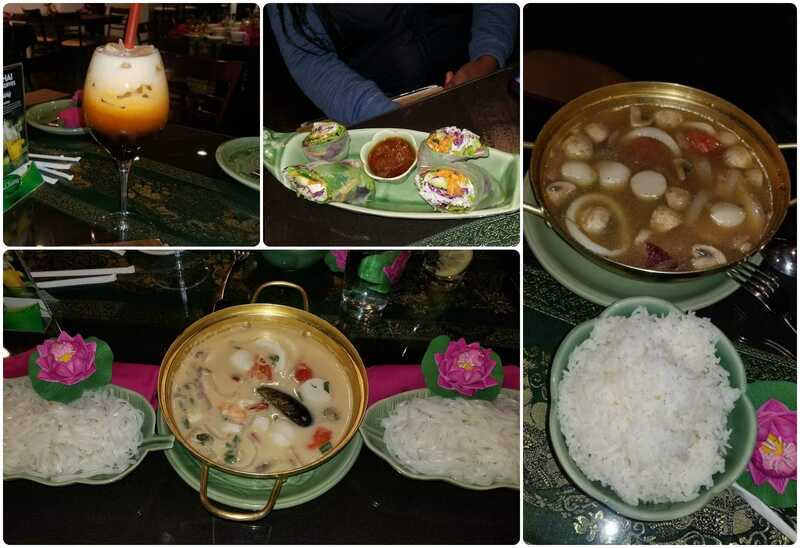 We had a hard time finding good food in Winter Park. 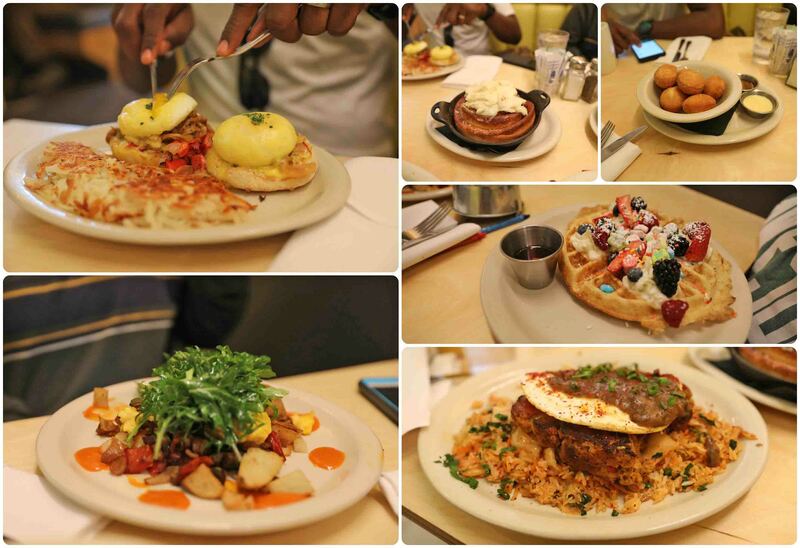 Denver definitely has much better food. 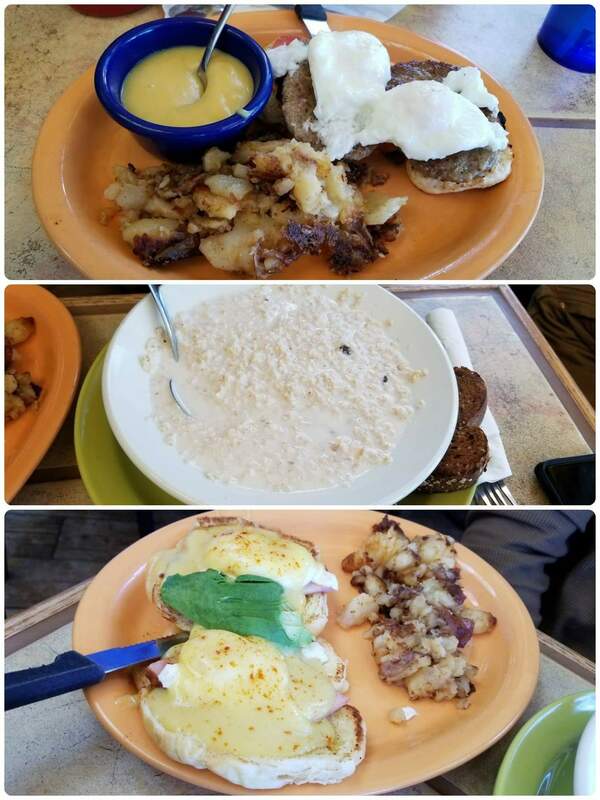 We ate in Denver on our way to Winter Park as well as on our way back to the airport. 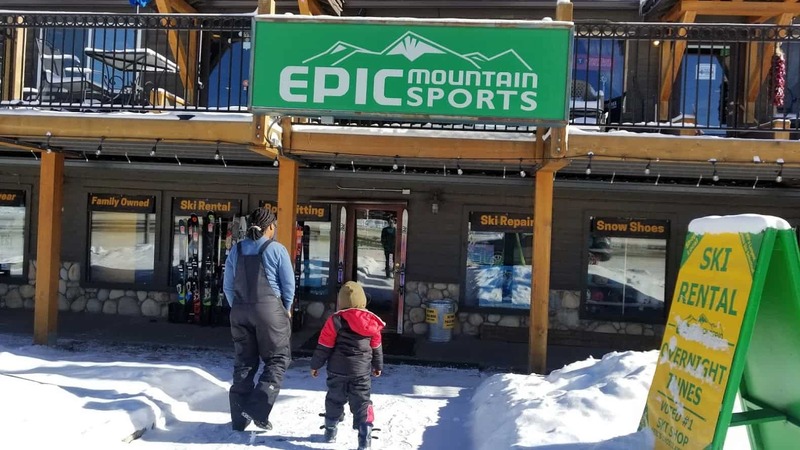 We rented our ski gear from Epic Mountain Sports (you can save 20% off your rental by renting online). 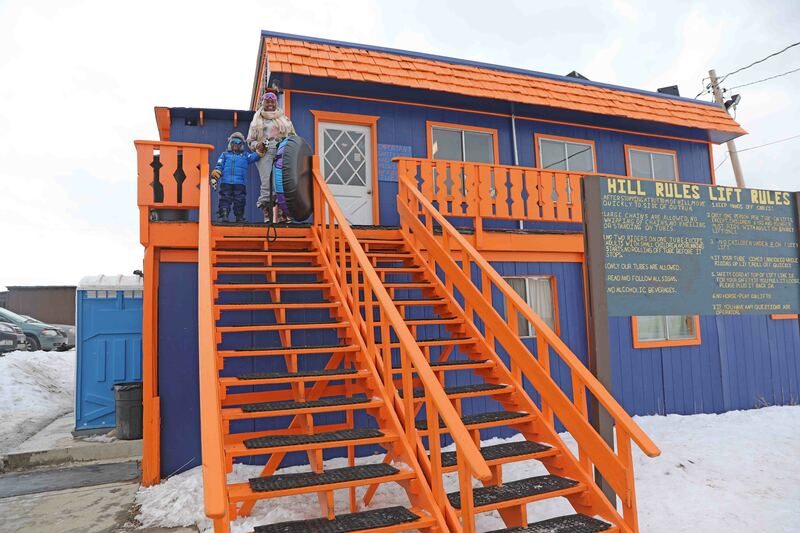 It was so much cheaper than renting at Winter Park Resort. The customer service was great and I’d definitely rent there again. Most hotels / condos have a hot tub and heated pool. Don’t forget to pack a swim suit. 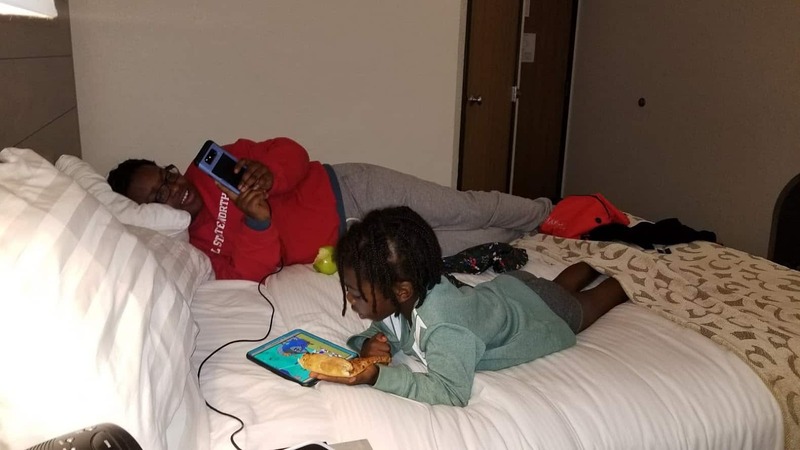 We didn’t get a chance to use the one in our hotel because by the time we got back indoors, we just wanted to lay down, put the heater on blast, eat, rest and relax. The teenager was busy snapchatting, and the 4yr old, watching cartoons. 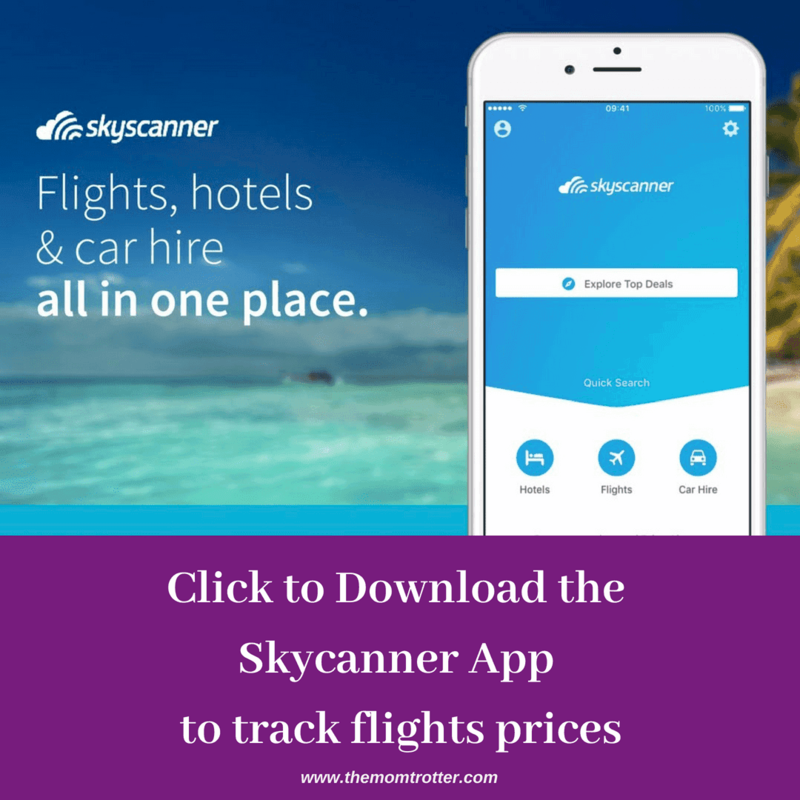 If you are looking to book the cheapest flights you can possibly find on the internet, then make sure to use Skyscanner when searching for flights. 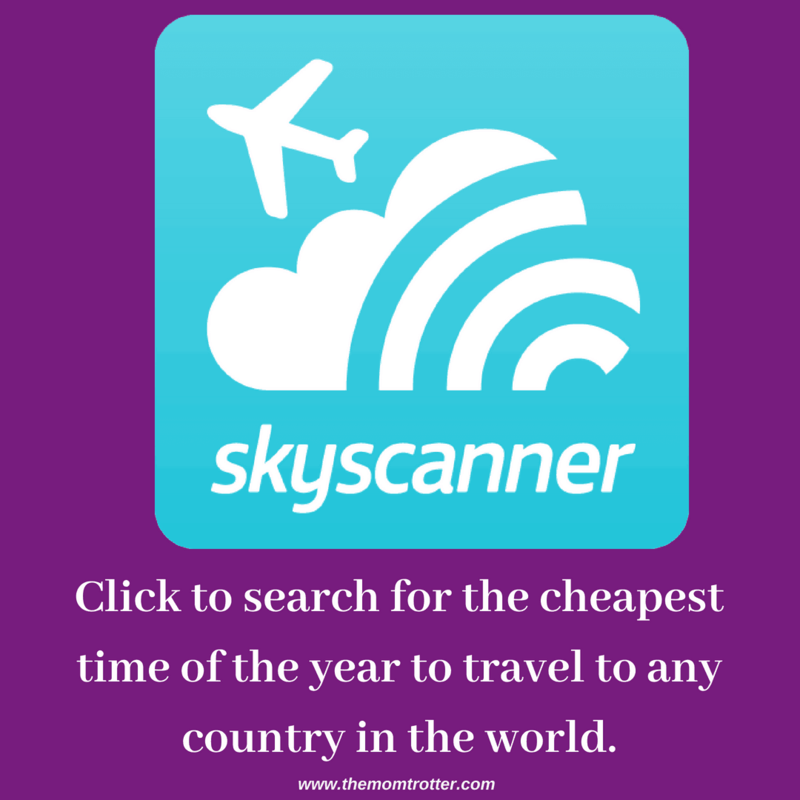 Don’t forget to download the Free Skyscanner App also which is very handy. This is how I was able to get $12.40 airfare from Los Angeles to London, as well as $9.40 airfare from London to Italy. 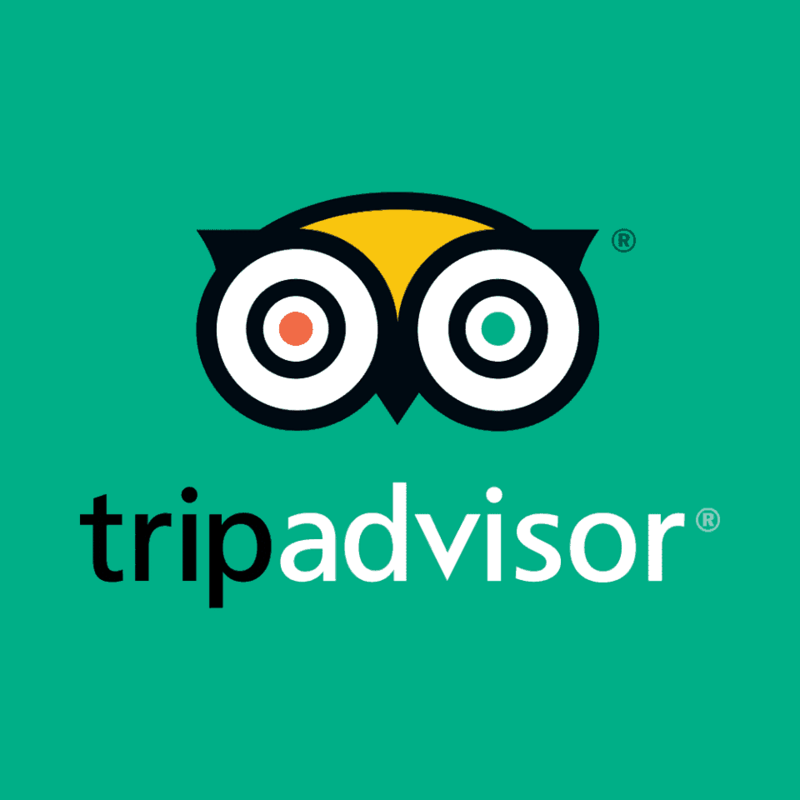 When booking accommodation, TripAdvisor is the way to go because you can read reviews and see photos from other travelers to get a feel of where you will be staying. 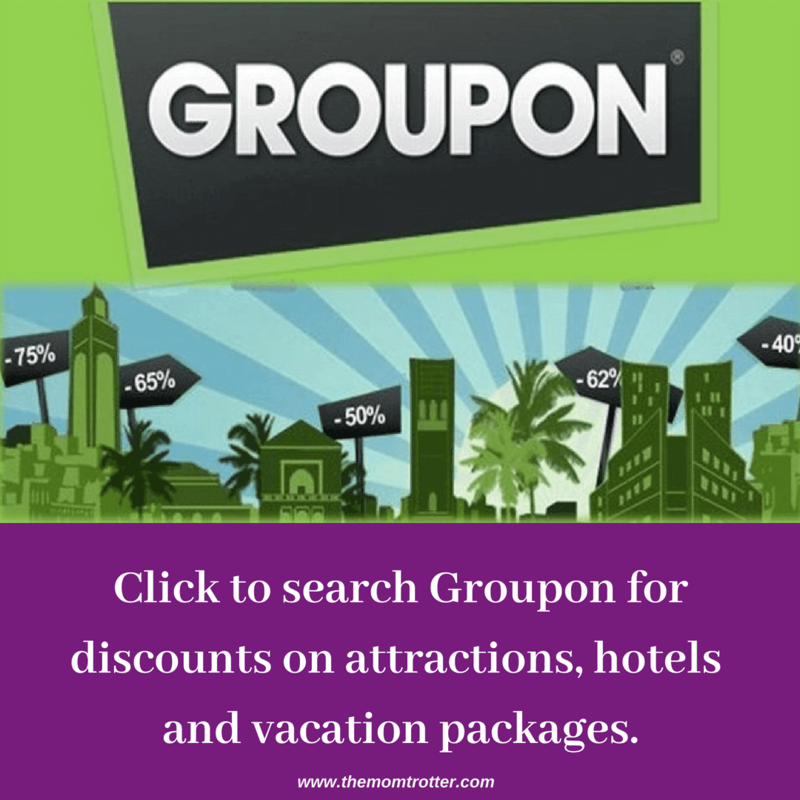 Other great sites to book hotels are HotelsCombined, Booking.com and Hotels.com. Don’t forget to check HomeAway and VRBO for house and villa rentals too. Perfect for when you travel with a large family, and also to save money when hotels are expensive. Another favorite of mine is BookVIP – they offer huge resort savings. Instead of checking every single website, I use RentalCars.com, Car Rental 8 and Skyscanner Car Rentals to find car rentals all over the world with just one click. 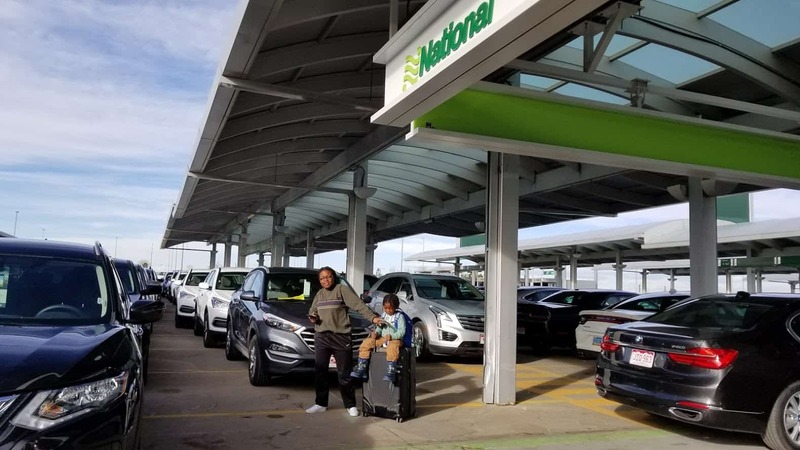 If you plan to park at the airport, visit Airport Parking and make a reservation. 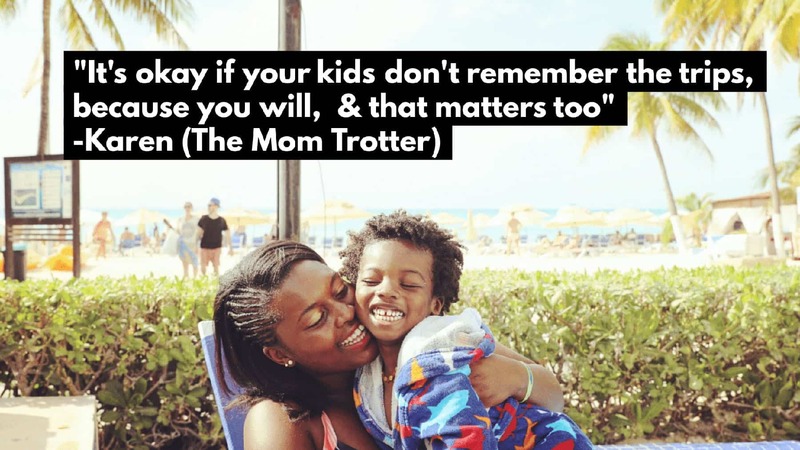 Traveling with kids and have a few questions you need answers too, these posts below will help your trip run smooth. Beautiful pics! You did an awesome jog capturing your trip. I’ve never been to Colorado but would love to see the mountains. 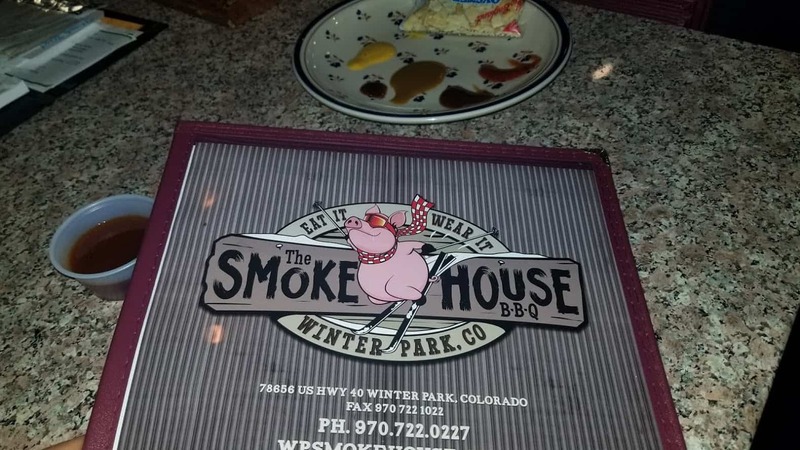 When my friends and I booked our recent trip to Denver, a good sized group of them went to visit Winter Park while I headed to Colorado Springs. It was wild to see that in Denver it was 60 degrees but about 2 hours away they were playing in the SNOW! I obviously opted for the spa but if I went back I’d definitely try out tubing. Aww this trip looked like it was amazing! I can see your son had a blast. I may now have to add Winter Park to my list of destinations! 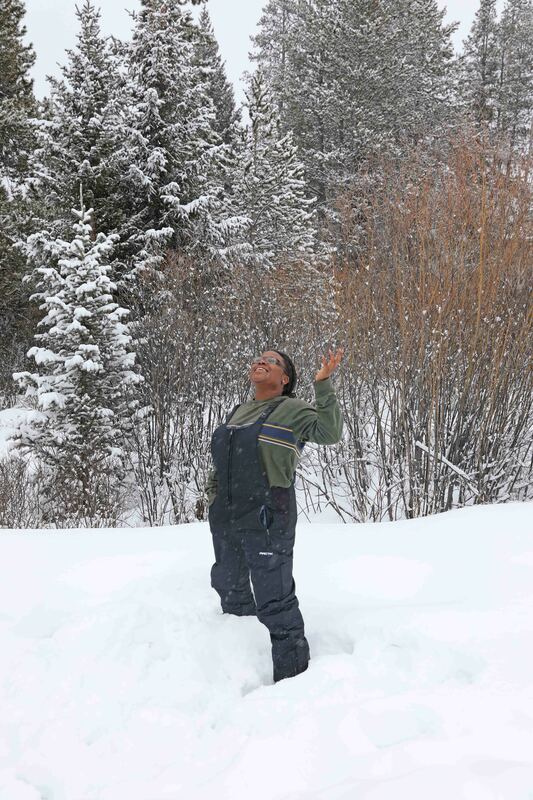 Well if you want real snow, Colorado wasn’t a bad place at all haha! Would love to do a ski trip one day to the US. You guys seemed like you had an amazing time! 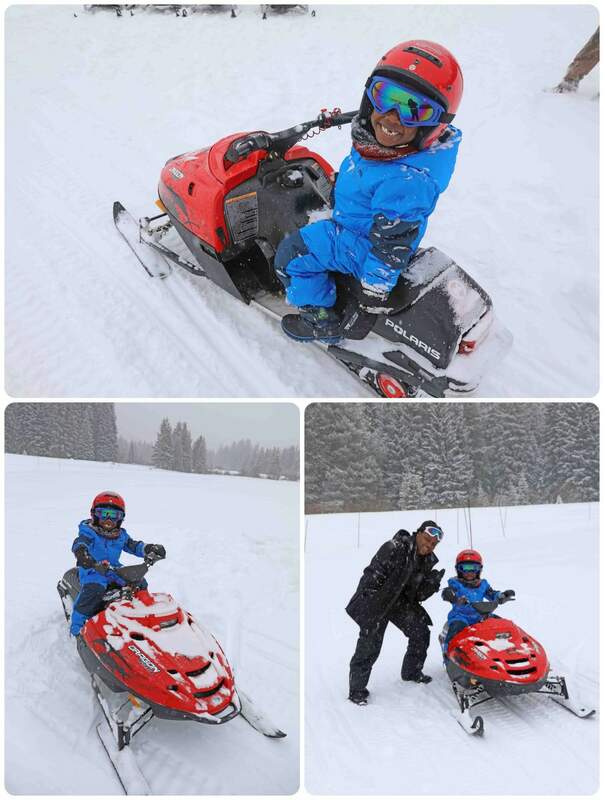 Love the snowmobile, really wish I was able to do this at his age. Really great trip for the family you had there! After reading about your trip to Colorado I’m going to have to make a trip their. I’ve never been skiing before but it sounds like something I would love to do. 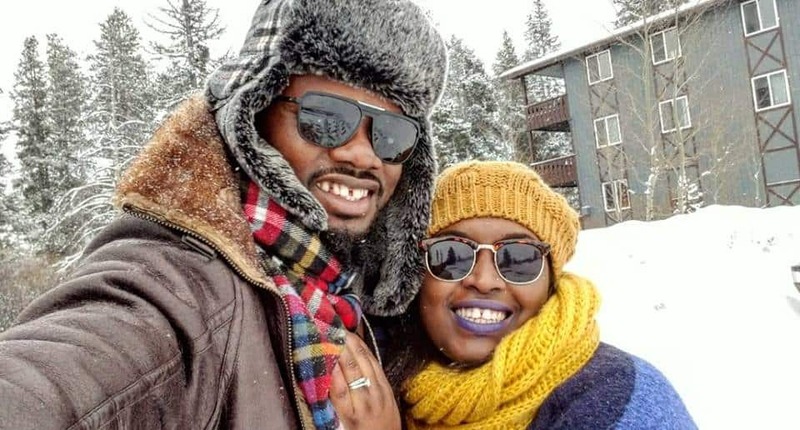 Every year I say to myself, this year…we hitting them slopes! I have yet to go skiing lol but this sounds amazing! 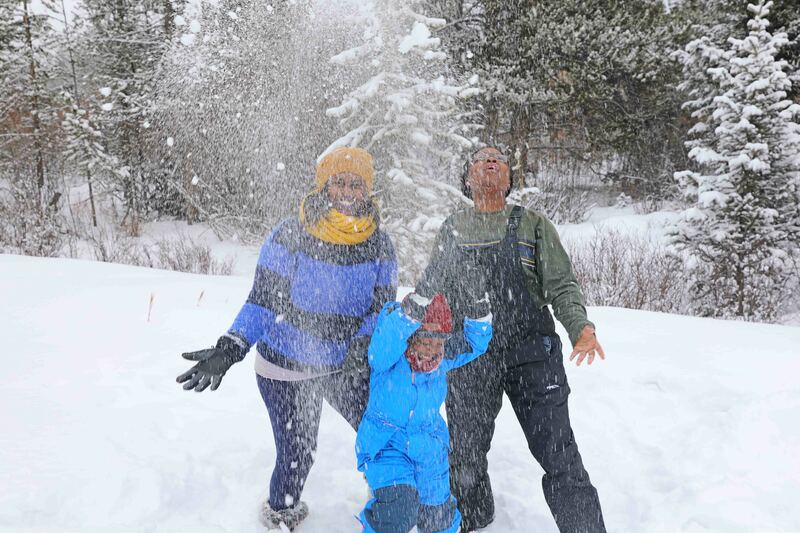 That is so sweet of you that you were planning this trip mostly for your kids to see snow! And wow you’ve got pretty good deal with that last minute flights! The resort looks wonderful! 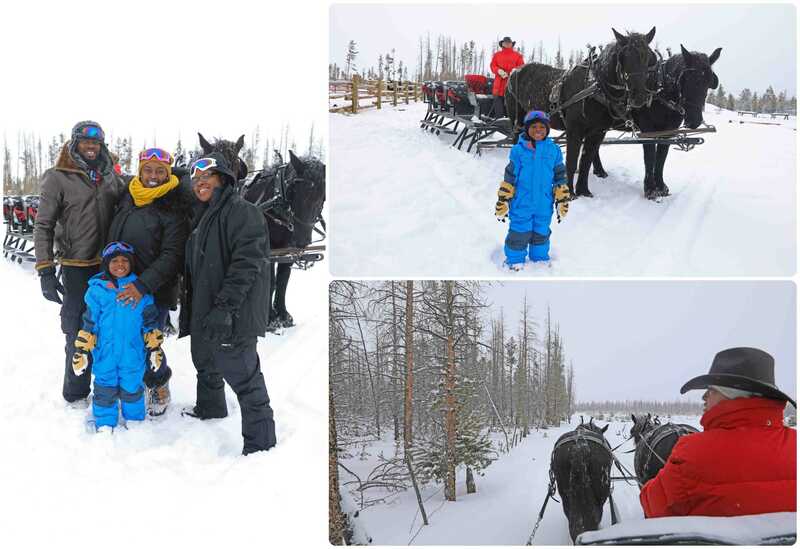 So many amazing attractions esspecily that snowmobile and sleigh ride! 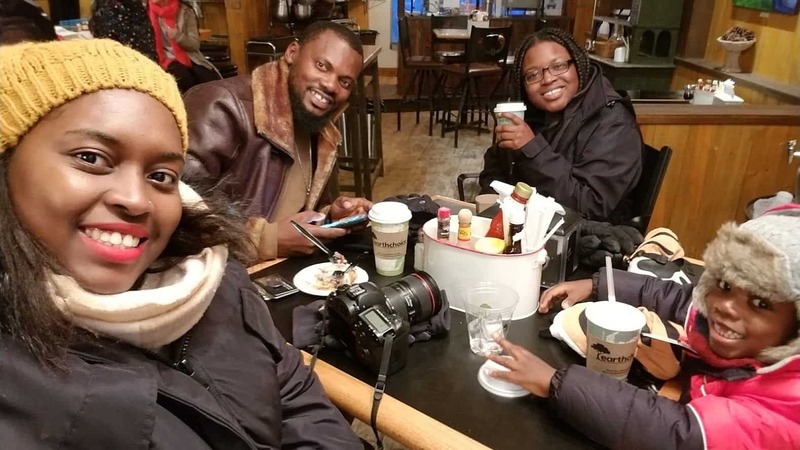 You guys look very happy, looks like the trip was a great choice! I would love to visit Colorado one day! I was only driving though at night so didn’t get to see much! This looks so fun! I would love to go skiing one day! 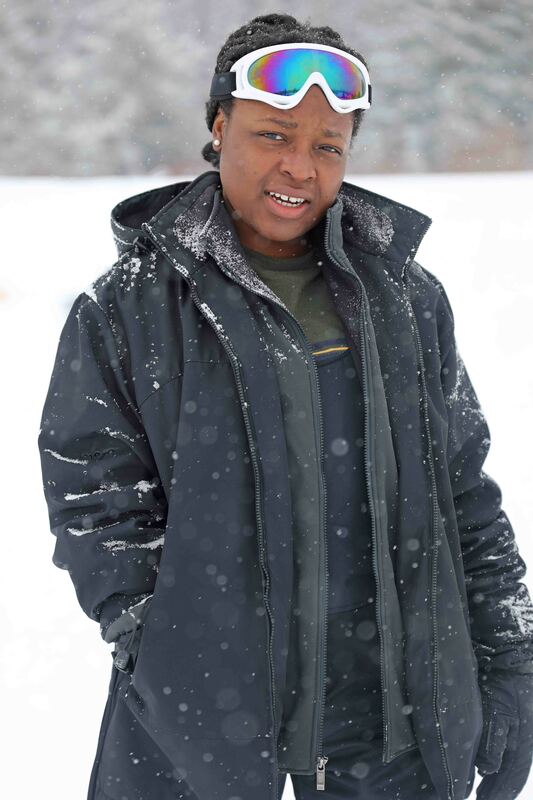 I’m not much of a skier but I do enjoy being out in the cold especially the snow and my kids as most kids also enjoy the same. 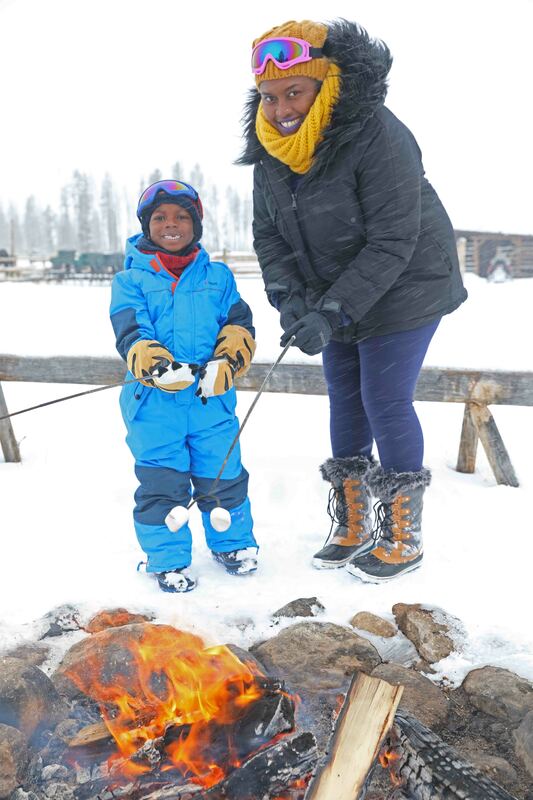 I love the fact that there is so much to do at Winter Park besides skiing and tubing and sledging is something that my children would adore. Thanks for all the tips. 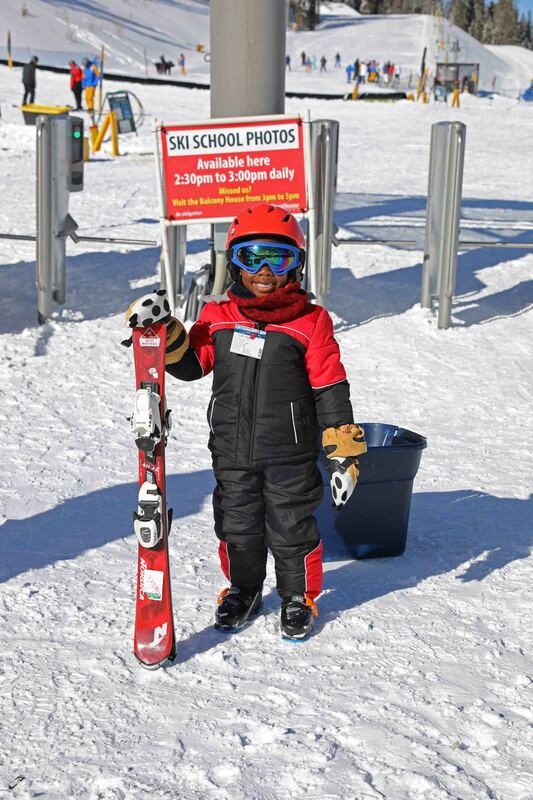 Yes black people ski too…kinda. 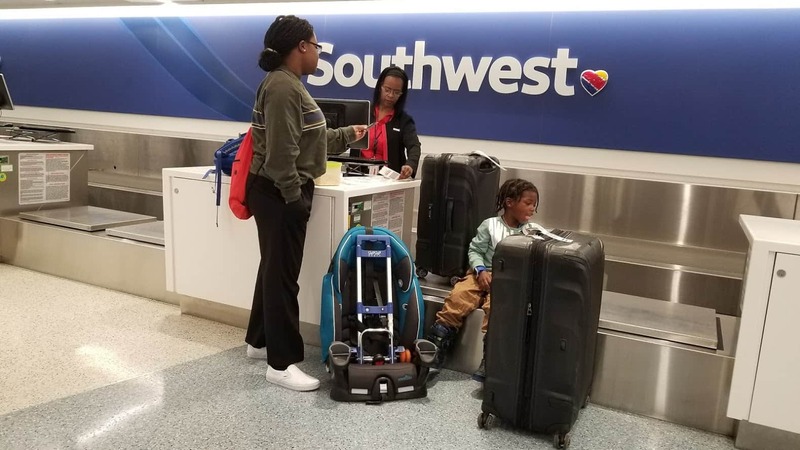 This was cool to make this a family trip and thanks for bringing up you used your Southwest points I need to utilize mine! 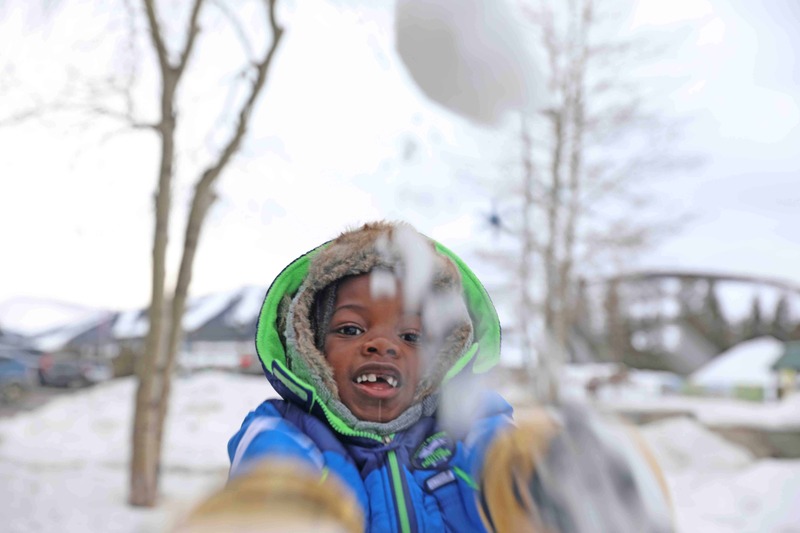 Kids love snow. 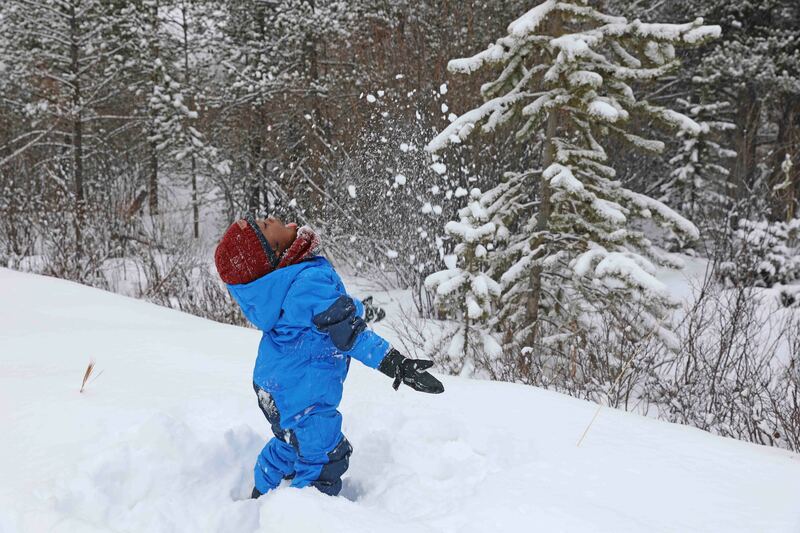 As a kid I always wanted to see snow but it took me 3 decades to see real snow, haha. 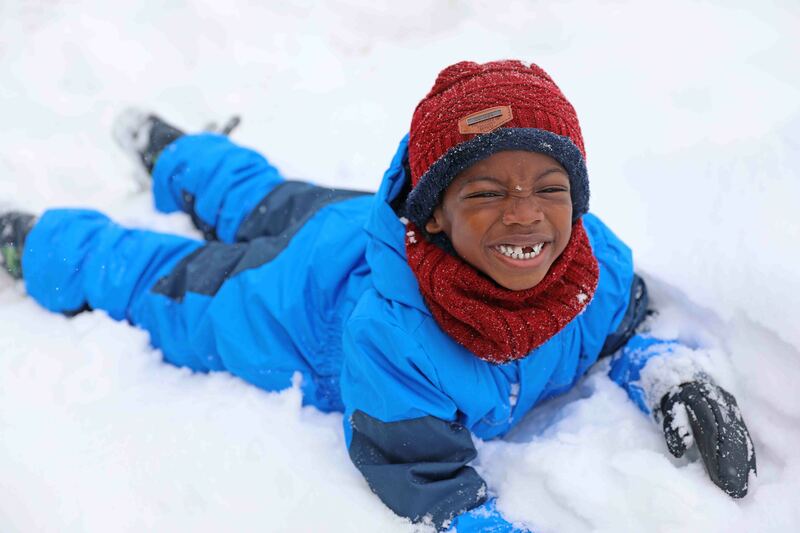 Aiden looks so happy in the snow paradise. 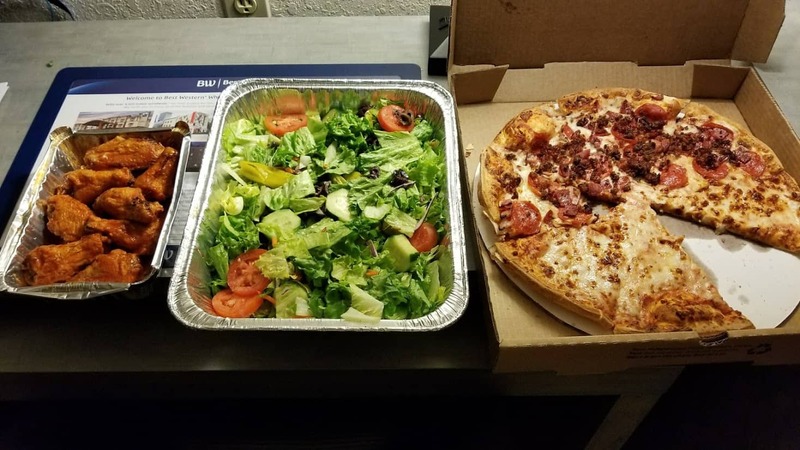 He pizza looks delicious. Hope they have a vegan version as well? looks like such a fun family trip! love all the photos! I’ve never been skiing before but it looks like loads of fun. Your son is quite the traveller and he looks like he had a wonderful time! You’ve done a great job with capturing all the beautiful memories. OMGoodness if I let my 7-year-old see this he’d like to get on the plane today and head there. What an exciting, active trip! oooh your little fella looks adorable. 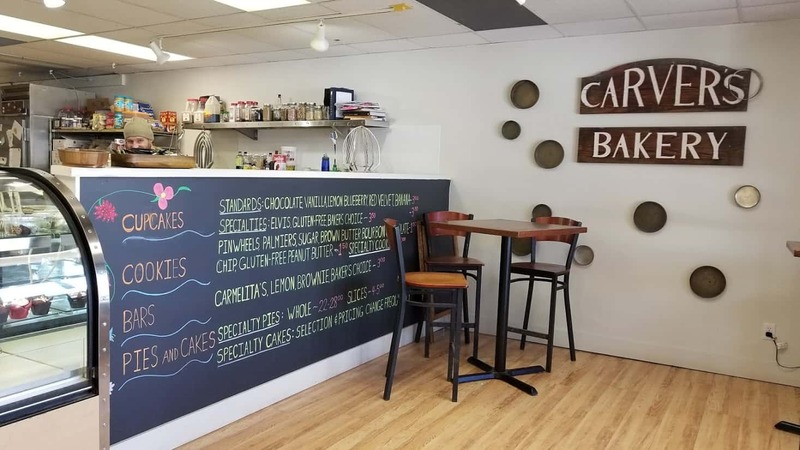 I am so tempted to visit this place just by seeing the glee on his face. That snow scooter in his size is adorable. 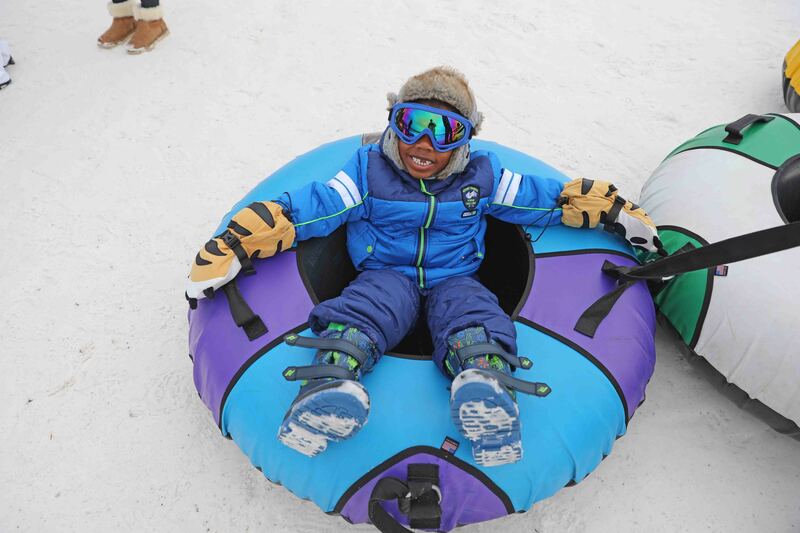 I love to do tubing and maybe squeal like he did too. Beautiful memories you have captured here. Ones that he will treasure later. This looks like such a fun family trip! 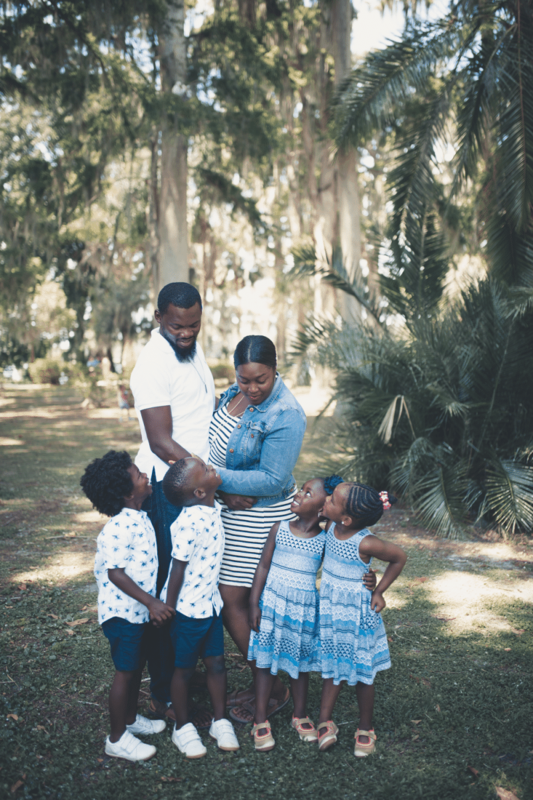 These are great photos!